Sunday – 9:00 am – 12:00 pm. 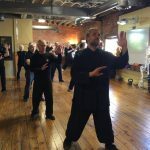 We will be practicing Road 1-3, with focus on form details, energetic’s, and Yang Family Tai Chi Philosophy of “Shen, Yi, Qi”. Refine and deepen your personal practice for stress reduction, mental acuity and overall well-being. Taught by 7th Generation Lineage Holder, Sifu Michael Paler of Imperial Yang Family Tai Chi – Shen Yi Qi “Intent and Energy are the Emperor, Bones and Flesh his Ministers” -Wang Zhong Yue, Tai Chi Classics The single most important, but often neglected, aspect of modern Tai Chi practice is learning how to manipulate the Shen Yi Qi. Come Celebrate Chinese New Year 2015 With Us! 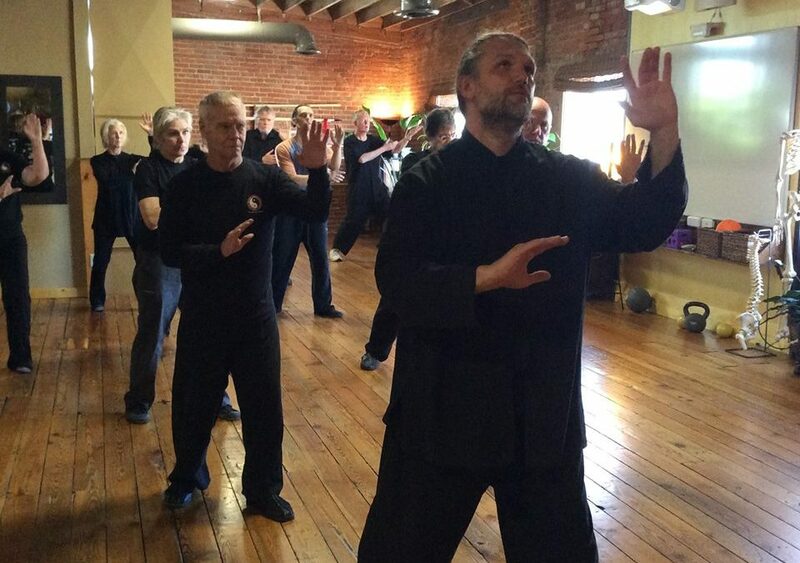 New Blog – Tai Chi for Health – Sifu Michael’s Story!